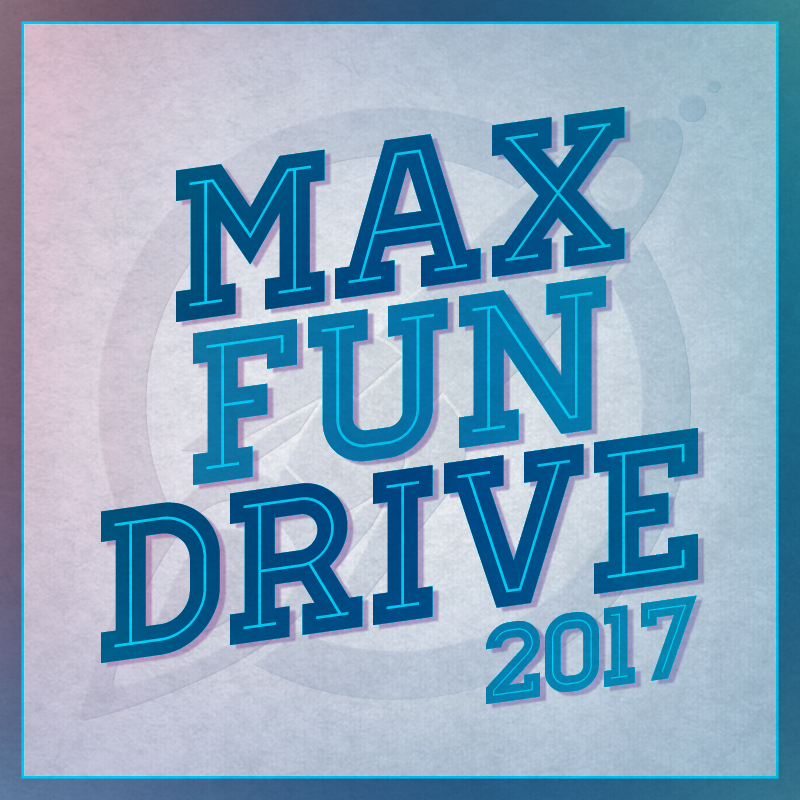 It's MaxFunDrive! Thank you to everyone who supports the show! To get involved go to MaximumFun.Org/Donate! It's MaxFunDrive time! Go to Maximumfun.Org/Donate to be a part of it all! Check out all of the cool stuff you can get by becoming a donor! Go to MaximumFun.org/JJGoBigHat for all of the information you need to win a real $1000 to support your lifelong learning by wearing a big hat.